Looking For Optometrists Near You, in Independence and Sandusky? Our optometrists in Independence and Sandusky, OH take the time to explain the results of your eye exam, describe your options and listen to your eye care needs. Because maintaining good eye health is an ongoing partnership, we encourage you to ask questions and share your health information, which could be vital to monitoring, diagnosing and treating potential vision problems. Ryan Zimmerman, OD is one of the co-founders and owners of Performance Vision Care. He completed his undergraduate studies at The Ohio State University from 1992-1996. He was a member of the 2000 graduating class at The Ohio State University College of Optometry. Dr. Zimmerman enjoys practicing general optometry, but he especially enjoys the challenge of specialty contact fittings, the treatment of ocular allergies, and managing computer vision syndrome. He has been a member of The American Optometric Association and Ohio Optometric Association for over ten years. 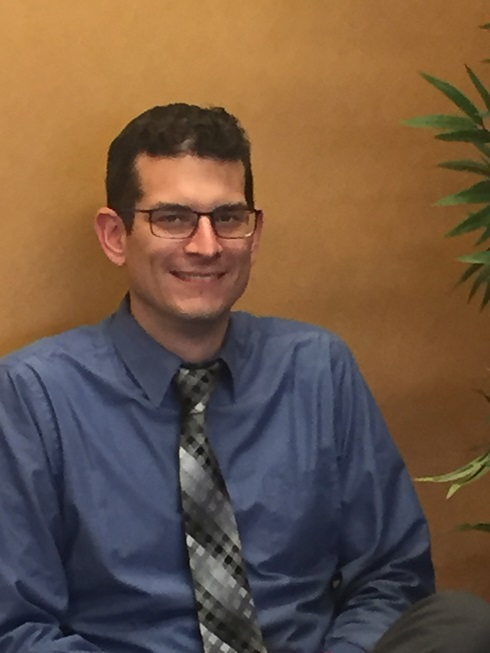 Dan Uzl, OD is one of the co-founders and owners of Performance Vision Care and he performs eye examinations at our Independence location on Mondays, Fridays, and every other Saturday, and our Sandusky location on Thursdays. He was born and raised in the Old Brooklyn area of Cleveland, graduating from Saint Ignatius High School in 1991. He received a degree in Biology from the University of Toledo in 1996, and became a Doctor of Optometry at The Ohio State University in 2000. 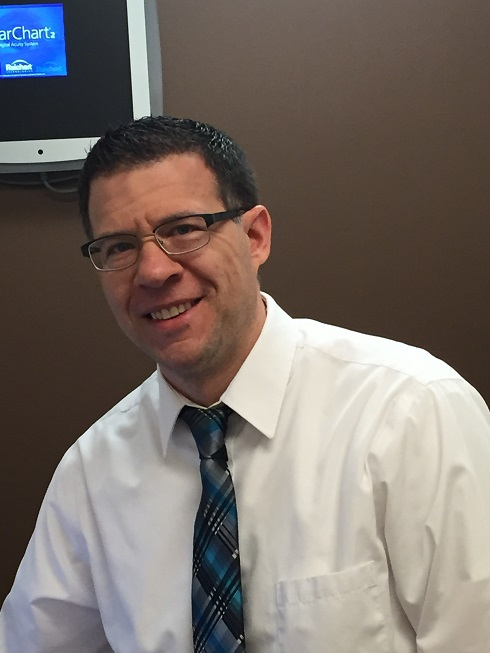 Dr. Uzl currently resides in Broadview Heights with his wife, Toni, and his three children – Brandon, Kaitlin, and Andrew. Karen Coates, OD. graduated from The Ohio State University College of Optometry in 1989. 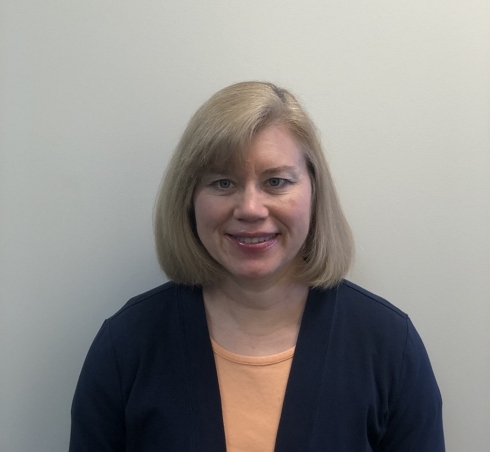 She has practiced in our Sandusky location since 1990 and enjoys examining a variety of patients from the youngest to the oldest. She enjoys fitting contact lenses as well. Dr. Coates resides in Amherst, Ohio with her husband and their two sons.